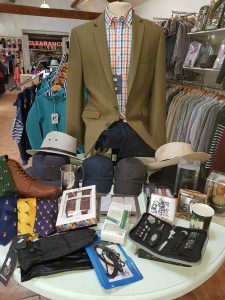 With only nine weeks left until Christmas it’s time to start thinking what to buy the man or woman in your life so come to J C Country where we have a selection of gifts, clothes, footwear and accessories. Our friendly staff are always on hand to give advice. So what are you waiting for, get down to J C Country and start that Christmas shopping. The J C Country Summer Sale is now on with clothes up to 50% off. SO WHAT ARE YOU WAITING FOR, GET DOWN TO JC COUNTRY AND GRAB A BARGAIN!! 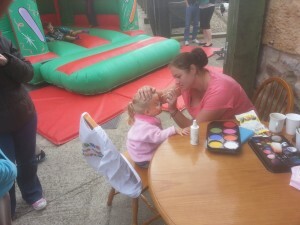 We are open 7 days a week from 9.30am until 4.30pm. Don’t forget Father’s Day is this Sunday. We have gift’s galore so get down to J C Country and treat the man in your life. We have ties, belts, braces, hats, and handkerchiefs to name but a few. We are open every day from 9.30am until 4.30pm. Our friendly staff are always happy to help. 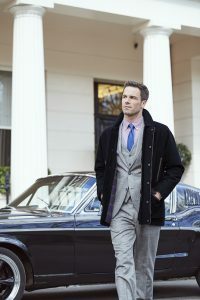 It’s day 25 of our winter sale at J C Country. 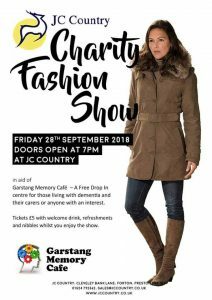 There isn’t long left to grab a bargain so come to J C Country where clothes have up to 50% off, a third off accessories and kid’s clothes and 20% off all full price footwear. Our sale ends on the 31st January so what are you waiting for. We are open seven day’s a week from 9.30am til 4.30pm or alternatively you can order online. What are you waiting for. Get down to J C Country where you can grab a bargain while stocks last. 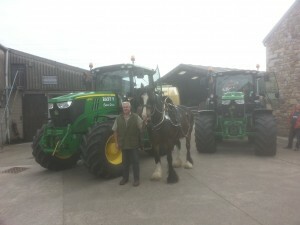 We are open seven day’s a week from 9.30am until 4.30pm. The Chore Hi Muck Boot has 5mm NEOPRENE and is 100% waterproof, lightweight and flexible, with a durable rubber outsole with upper triple reinforcement in the toe area and quadruple reinforced in the heel area. Our Chore Hi Muck Boots are quick and easy to clean. They also feature a steel shank through the mid sole for additional arch support. So what ever the weather our muck boots are ideal for dog walking, working on the farm or just general walking through muddy fields. 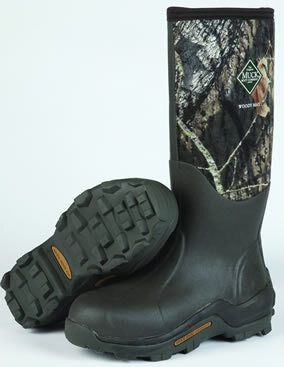 We have a wide range of muck boots for both men and ladies. The Ladies Arctic Adventure Muck Boots have the new lightweight EVA midsole for insulation and a moulded midsole with contoured footbed for added insulation & superb comfort which cushions every step. An ultimate fit and comfortable Neoprene Bootie with Stretch fit topline binding snugs the calves to keep the warmth in and cold out, the Arctic Adventure Muck Boot is the ideal wellington for all you ladies. 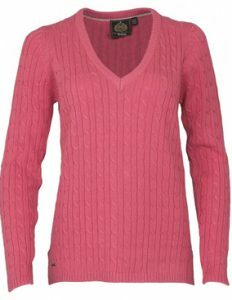 Available in Hot Pink, Maroon and Tan. Our best selling Chore Series is the Chore Hi Muck Boot which has 5mm NEOPRENE and is 100% waterproof, lightweight and flexible so they are ideal for the awful summer weather we are having at the moment. They have a durable rubber outsole with upper triple reinforcement in the toe area and quadruple reinforced in the heel area. They are quick and easy to clean. The Chore Hi Muck Boot features a steel shank through the mid sole for additional arch support and extra comfort. 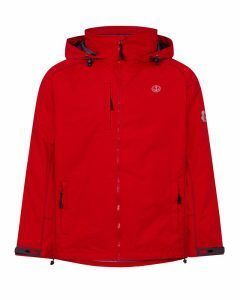 The Chore Hi also has a stretch fit topline to fit wider calves. 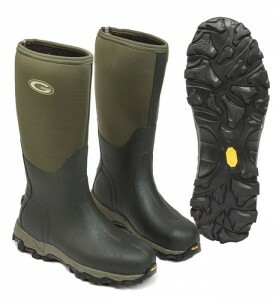 So get yourself down to J C Country to purchase a pair of our best selling Chore Hi Muck Boots. 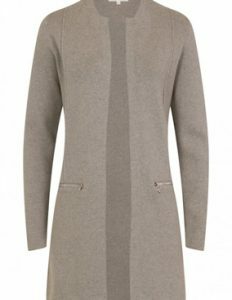 Available in Moss or Black. Are you looking for a comfortable, easy slip-on, slip-off shoe that provides stability during the wet British months? Well, the Muckster II Low ticks all the boxes. Whether you’re doing some gardening or out on the farm the Muckster 2 Low will not disappoint. The stylish updated sole provides extreme comfort and peace of mind when walking on wet surfaces. Complete with breathable air-mesh lining, this popular Muckster 2 Low is the easy solution to any lightweight shoe and they are so quick and easy to just slip on. 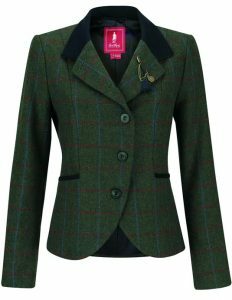 Available for Men and Women in Moss Green or Black/Purple. Are you looking for a comfortable, easy slip-on, slip-off ankle boot that provides stability during the wet British months? Well, the Muckster II Mid is just for you. Whether you’re pottering about in the garden or out on the farm, the Muckster II will not disappoint. The stylish updated sole provides extreme comfort and peace of mind when walking on wet surfaces. 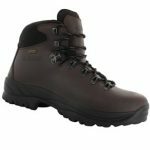 Complete with breathable air-mesh lining, this popular Muckster II Mid is the easy solution to any lightweight boot. The Muck Boot Woody Max Camoflage Wellington Boot is a “Must Have” boot for anglers, wildlife photographers, and hunters. A lightweight outer sole paired with fleece lining, this boot is ready to handle whatever you’re doing. Keeping your feet warm and dry down to -40 degrees. Avoid the “distraction from cold feet” by investing in a pair of woody max muck boots. Available in adult sizes 6-12. I know from personal experience several years ago researching to find a pair of wellington boots which would keep my feet warm, while out in snow or challenging weather for my wildlife photography. This was because of a memorable trip where I had to give up early cos my feet were so cold, as my standard wellington boots at the time provided no protection from the cold. A change to muck boots and the fleece lining and thermal foam kept my feet toasty warm for hours, and the rugged outer sole stopped me slipping too. 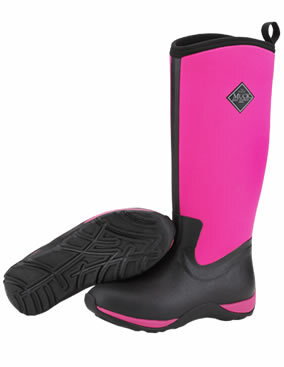 Thinking of some wellington boots for a Christmas Present? This Muck Boot Chore Hi Black is our bestselling wellington boot in the Chore Series. The Chore Hi Black provides a dry comfortable fit that’s built to handle the toughest job. The Chore Hi Black uses stretch-fit topline bindings to keep warmth in and cold out. So if you are thinking of some wellington boots for a Christmas present then look no further and buy the Muck Boot Chore Hi Black here. Do you need a good hard wearing Wellington boot? Then look no further here is the Grubs Stalking Boot. Whether it be on muddy terrain or on the concrete nothing is too much for the Grubs Stalking boot. It comes complete with reinforced rubber on the toe and heel for that extra added protection. 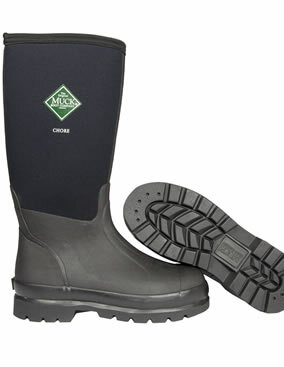 JC Country is a leading UK supplier of genuine original Muck Boots. 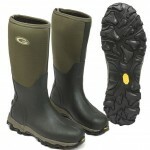 We have the widest range of Muck Boot sizes for men. 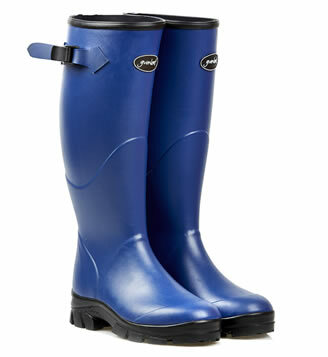 JC Country is a leading UK supplier of genuine original Muck Boots. We have the widest range of Muck Boot sizes for women. Every boot in the Muck Boot range delivers the same 100% waterproof quality and comfort that inspired the original footwear. In just a few years, the Muck Boot range has grown, every Muck Boot is designed to tackle tough conditions in work, yet they are perfect for any situation. All Muck Boots are 100% waterproof, keeping feet warm, dry and protected in harsh weather and messy working conditions. The Muck Boot secret is the exclusive, self-insulating, waterproof CR-foam shell construction. The CR-foam bootie material acts as a “neutral medium” between inside and outside temperatures. 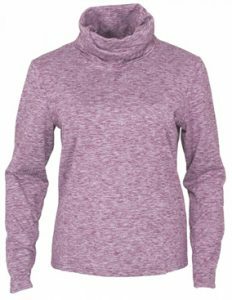 Naturally lightweight and very comfortable, the material keeps the foot and lower leg warm and protected in cold and wet conditions. 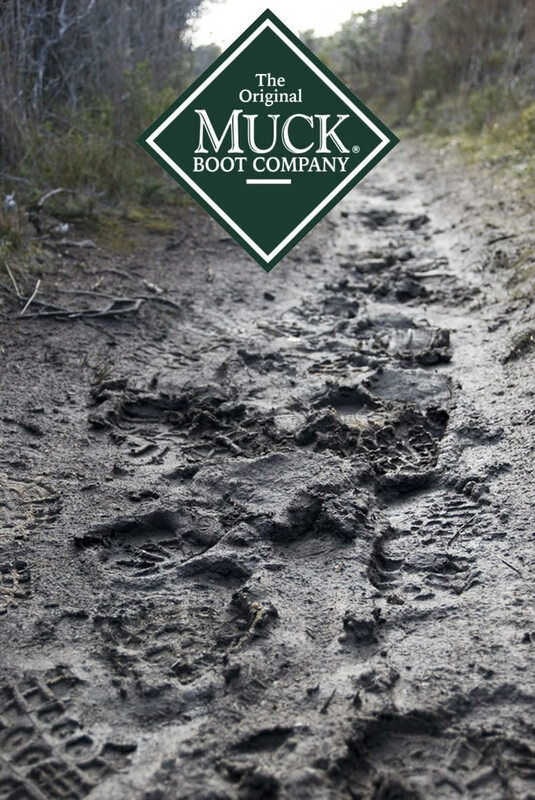 The Muck Boot natural rubber overlays act as a protective skin for the upper bootie. 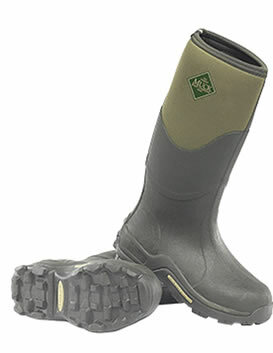 The Muck Boot upper has a triple-reinforced toe area and quadruple-reinforced heel area. The outsole is made of high abrasion natural rubber. The rubber in the Muck Boot boots will stay flexible for years. 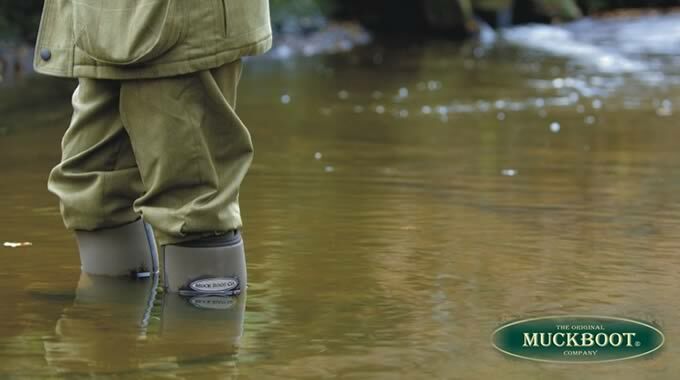 If you are Angling in deep water Muck Boots boots will keep you dry. The padding on the soles of the boot is perfectly formed around your feet, creating a cushion that you’ll never experience with other wellington boots. Muck Boots are great for walking to the river and striding straight in! Why not go for a huge present under the Christmas tree this year? Get everyone some new Muck Boots and get the family walking in 2013. 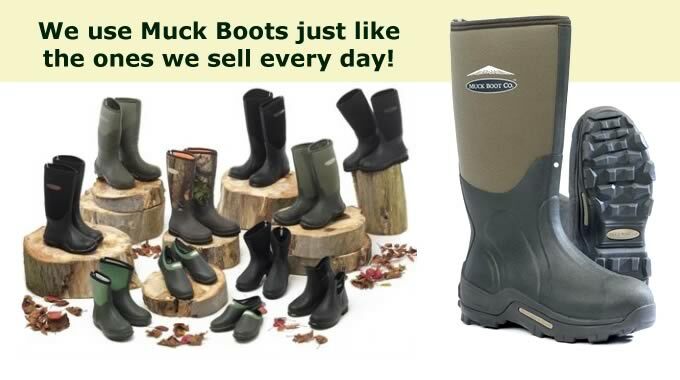 We’ve got Muck Boots in every size and we offer the whole range, backed with excellent service.